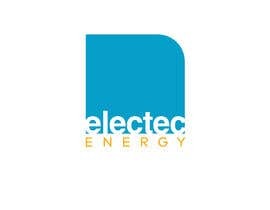 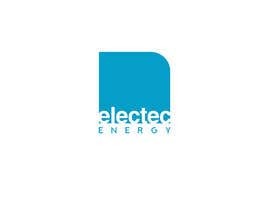 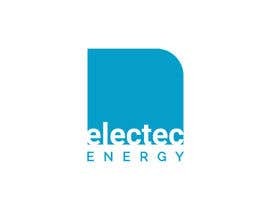 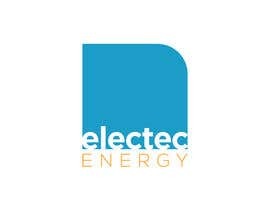 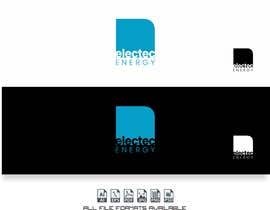 We need a logo for a new sub-brand that we have called Electec Energy. 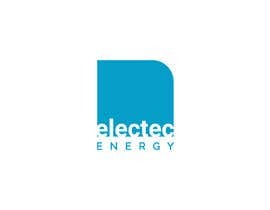 We already have Electec Electrical, Electec AV and Electec Solar, but we are aiming to replace Electec Solar with Electec Energy. 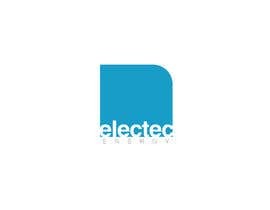 So we need a suitable logo. 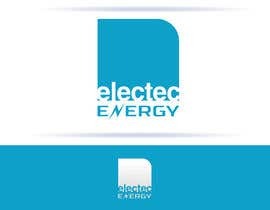 Other logos all attached, the main bit needs to be unchanged, just want the word at the bottom altered so they all fit together.